You are here: Blue Haven > Blog > Blue Haven Pools > Why Choose Blue Haven For Your New Swimming Pool? Why Choose Blue Haven For Your New Swimming Pool? Australia’s swimming pool industry stalwart, Blue Haven Pools has enjoyed more than 40 years of success, creating and installing a range of quality, affordable pools for Australian families. The family-owned and run company has received more than 350 industry awards, and while predominantly Sydney-based, Blue Haven Pools has installed swimming pools in homes across Australia. Blue Haven’s commitment to providing detailed, individual designs, accompanied by reliable service enables them to deliver clients with some really special outcomes. Blue Haven Pool’s impressive portfolio hosts multiple examples of their success. Providing a range of inground, above ground, fibreglass and concrete pool installations Blue Haven Pools have accumulated an impressive amount of original and creative pool designs over time. 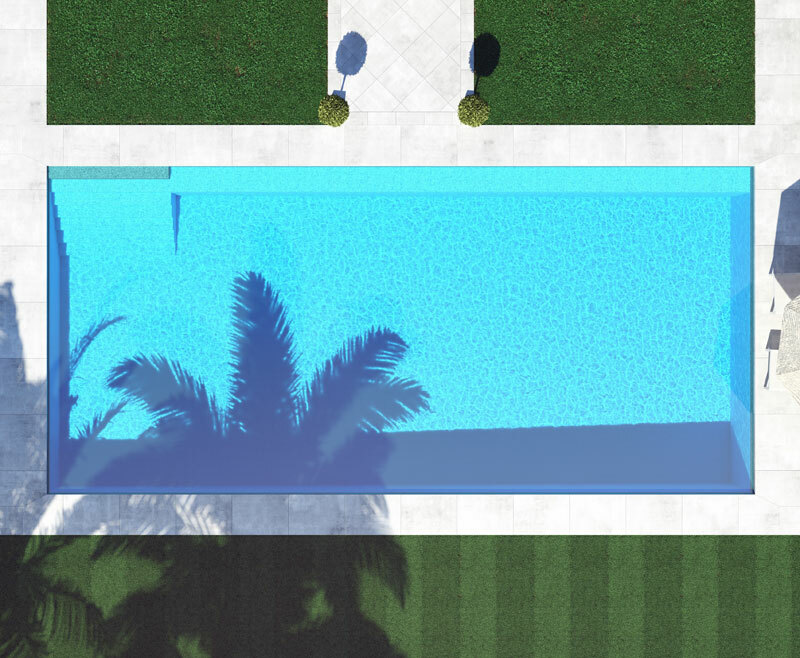 With over 20 above ground pool designs and more than 30 fibreglass designs on offer, as well as custom concrete pools they have always been able to satisfy people’s pool needs. If you’re looking for that creative spark, or just want to see the sort of pools Blue Haven has provided thousands of happy Australian pool buyers then browse through their diverse range. Regardless of your requirements or needs you’re certain to find a pool which somewhat resembles what you have in mind. If not, then talk to their team! They love a new challenge and have provided numerous customers with their very own custom-built designs. Contact Blue Haven Pools today on 13 20 25 to find out how they can help you to create your dream swimming pool.